Annual surveys on the best place to retire often feature France in the list. This year a survey published by CNBC is even more specific, stating that the charming town of St Chinian in Hérault, Languedoc-Roussillon, Occitanie in the South of France is the perfect place to spend your retirement. 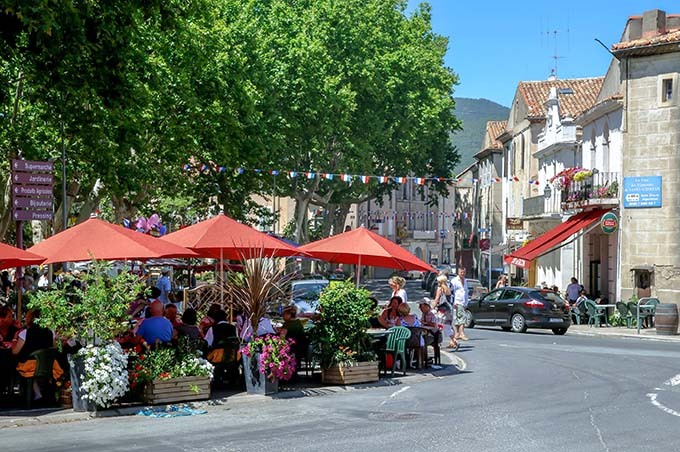 St Chinian, situated north of Béziers, is a busy market town with around 2000 inhabitants and is famous for its delicious wines. The town is steeped in history and there is much to see and do in the area. It enjoys the mild Mediterranean climate of this beautiful region of Occitanie and the slower pace of life that is typical of this part of France. The health care in France is arguably the best in the world and if you are ‘in the system’ most of the cost of this brilliant service is covered. An insurance policy called a ‘mutuelle’ will ensure that everything is covered including opticians and dentists. For the full survey and article, please see here.